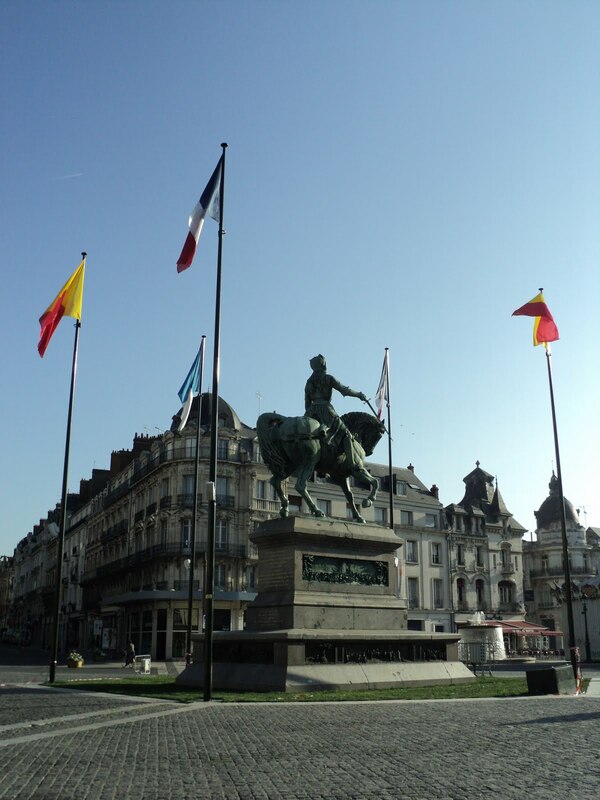 Today marks the opening of the annual Joan of Arc festival in Orléans. The festivities honor the French girl known for liberating the French from the English in 1429. 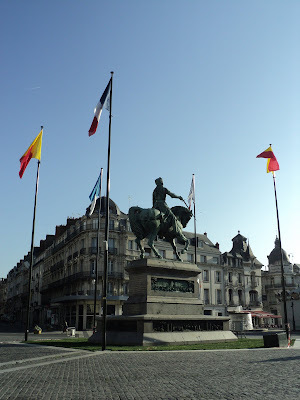 Each year, a young girl from the area is chosen to serve as "Joan" for the event, which concludes on May 8th, the date Joan managed to create an important turning point for the French in the Hundred Years' War. The statue was renovated in 1950, thanks to donations from the people of New Orleans, Louisiana.